Is it useful during big disasters, when you can't even find your network to connect through? 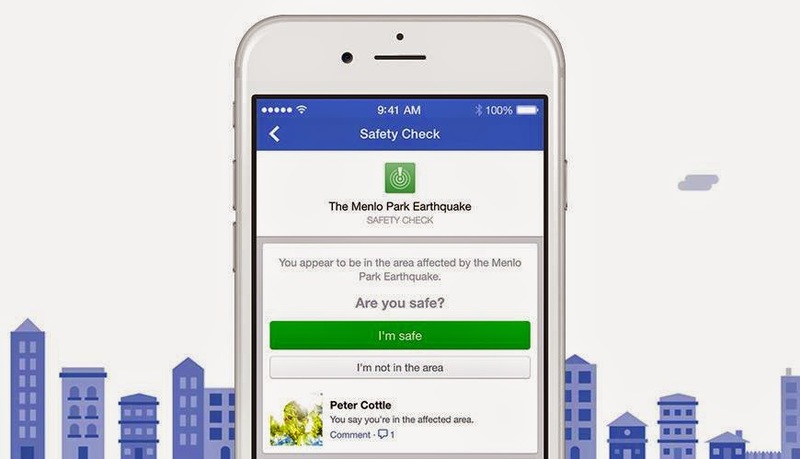 Do you really care in checking facebook immediately after disasters occur? Leave it up to Facebook to develop something useful. As of yesterday (Wednesday), a new feature known simply as Safety Check has been unveiled. And, it’s exactly what it sounds like: a tool that lets your friends and family members know you’re safe in the event of a local emergency. How exactly does Facebook know if you’ve had a nearby emergency? As someone who has been through a natural disaster and wasn’t able to get through to anyone via the phone lines, I can tell you that Facebook was a life saver in that it let everyone know my family was safe. Safety Check will only serve to streamline that process and make it even easier.